hd00:37Abstract forms. Mixing of paints. hd00:34Abstract forms. Mixing of paints. hd00:17Colorful red paint drops mixing in water. Ink swirling underwater. Colored acrylic cloud abstract smoke explosion animation. hd00:24Abstract bizarre forms of red ink on a white background. 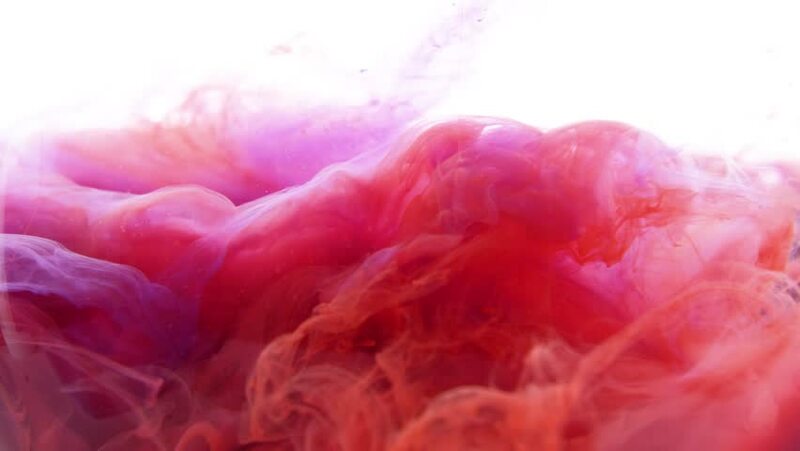 Beautiful movements of red paint under water.